The short and stubby nose is the result of breeding with the pug, a popular breed amongst the aristocratic and classes and royals of the 1600s and 1700s. Mary, Queen of Scots was accompanied by a toy spaniel as she walked to her beheading and her grandson loved them. King Charles II, after whom the breed is named, reportedly never went without at least one or two toy spaniels by his side. 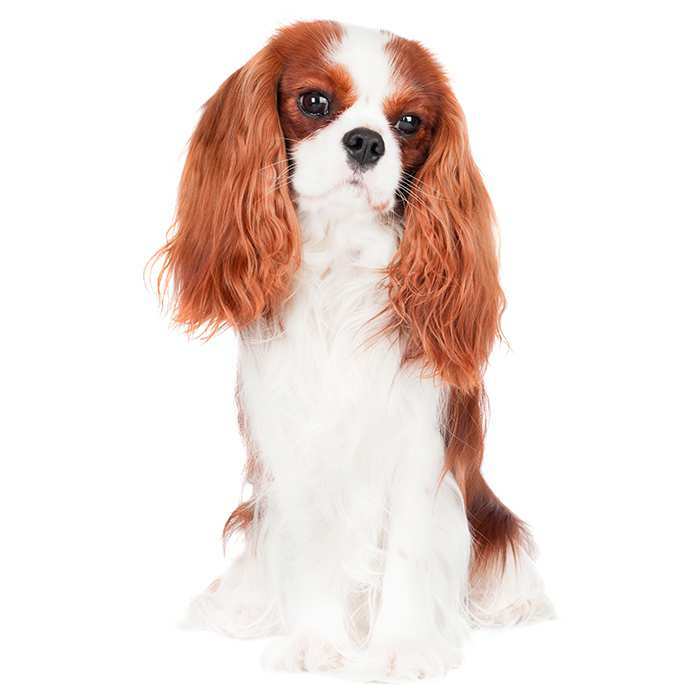 Cavalier King Charles Spaniels are very affectionate, energetic and eager little dogs. They love human contact and have a great reputation with children. As with all dogs, it’s important to maintain supervision with smaller children. Because the Cavalier King Charles Spaniel is small, it may not be as tolerant to provocation. It’s also notable that the breed is generally very tolerant of other pets in the home, even cats. Early socialisation of the King Charles Cavalier puppy is a good way to avoid any problems that may otherwise arise, however. Training the Cavalier King Charles Spaniels is not troublesome. They respond well to mild obedience training, but for best results they need a dominant and obvious pack leader. Discipline should be maintained, especially around the house or when introducing the dog to strangers. 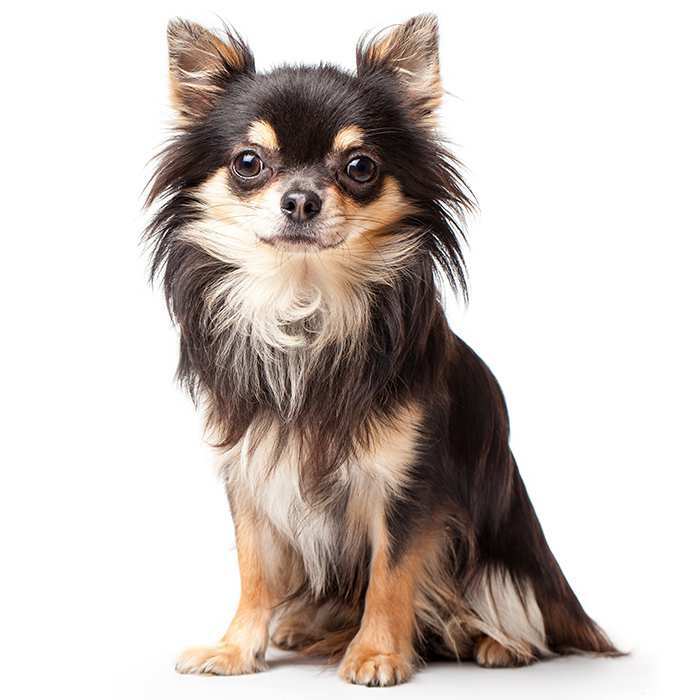 Like many smaller dogs, they tend to develop behavioural problems if they are allowed to get away with misbehaviour. The average Cavalier King Charles Spaniel measures between 30 to 33cm and a healthy dog will weigh between 5 to 8 kgs. The life expectancy for a Cavalier King Charles Spaniel is about 9 – 14 years. The Cavalier King Charles Spaniel has a fantastic reputation for being very gentle, kind and good-natured. 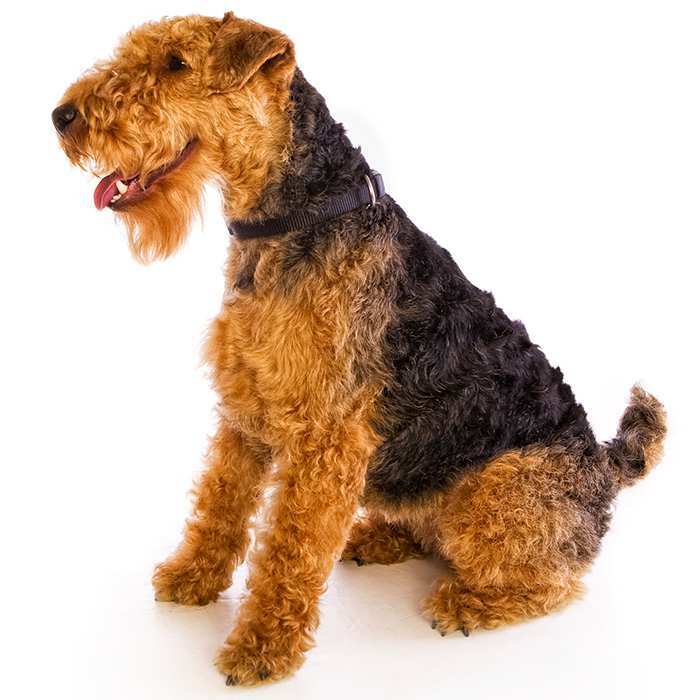 Their easy-going and compliant temperament has made them a hit with young families and they are usually just as good with other pets around the house as they are with children. Cavalier King Charles Spaniels are very people-orientated and need a good deal of human contact. They are very energetic and eager to please, often resulting in the relentless involvement in everyday activities. They are extremely happy indoors, even smaller dwellings like apartments or townhouses, but even a small backyard is best. Because of the hunting background of the breed, the Cavalier King Charles Spaniel is prone to chasing cars, bikes and other smaller animals. Their high energy requires that they be walked at least once a day, but keeping them on a leash is essential. Many a Cavalier King Charles Spaniel has been hit by an unsuspecting driver. 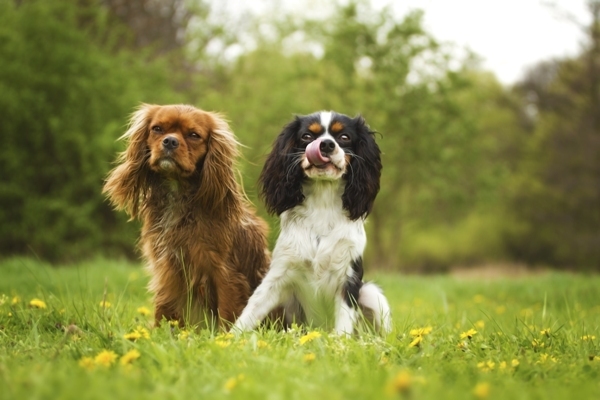 Cavalier King Charles Spaniels are keen to please and are therefore quite easy to train. Like any dog, training will be better if the pack leader is determined early on. It’s important to maintain dominance over your Cavalier King Charles Spaniel and deliver a consistent level of discipline, even though it’s easy to spoil this breed. Spoilt examples can form behavioural problems where they believe that they rule the roost. Although the breed is known for its compliant nature and tolerance for surrounding household pets, it’s a good idea to socialise the breed whilst young; this will help smooth out the process of cohabitation. 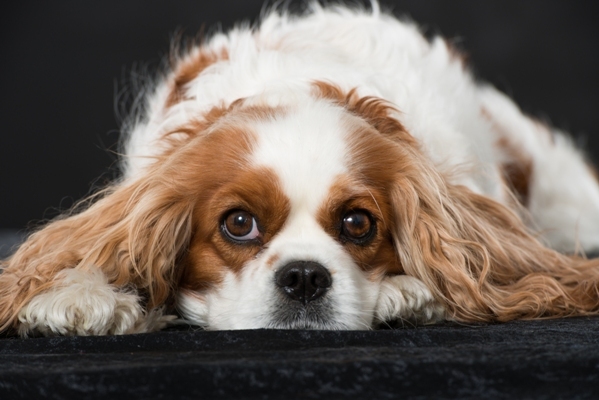 What are the most common health issues for Cavalier King Charles Spaniels? Mitral Valve Disease. Very common in the Cavalier King Charles Spaniel, MVD begins with a heart murmur that becomes increasingly problematic until the animal suffers heart failure and dies. This form of heart disease can occur in many breeds but will generally occur at a much younger stage for the Cavalier King Charles Spaniel. The condition is thought to be genetic. Syringomyelia. A condition that is also quite common in Cavalier King Charles Spaniels, syringomyelia is a condition where the formation of the skull is too small for the brain. This can cause the dog mild discomfort or a great deal of pain depending on the severity of the condition. If your Cavalier King Charles Spaniel shows tenderness around the neck, head or shoulders, often whimpers when touched or scratches at the head, take them to the vet as soon as possible for assessment. Patellar Luxation. This is the dislocation of the kneecap and affects many dogs including the Cavalier King Charles Spaniel. It can cause lameness over time, but many dogs continue to live normal lives with this condition. The Cavalier King Charles Spaniel is named after King Charles II of England. He had quite a fondness for the small spaniels that were popular at the time and reportedly even took them out hunting. Royals and the ruling classes in the 17th and 18th Centuries bred spaniels with pugs, another popular breed of companion dog at the time. The mix produced a spaniel with a shorter pug-like nose and a smaller body size, resulting in the toy profile that is the Cavalier King Charles Spaniel’s Hallmark. In fact, King Charles II loved the little dogs so much that he directed that spaniels be allowed in any and all public spaces. This decree included the Houses of Parliament. Spaniels remained a popular house dog in England for many years but no breeding standard had been determined until dog shows began to generate interest in the mid-1800s. It would be another one hundred years until the Cavalier King Charles Spaniel was officially determined a different breed to the stubbier-nosed King Charles Spaniel. 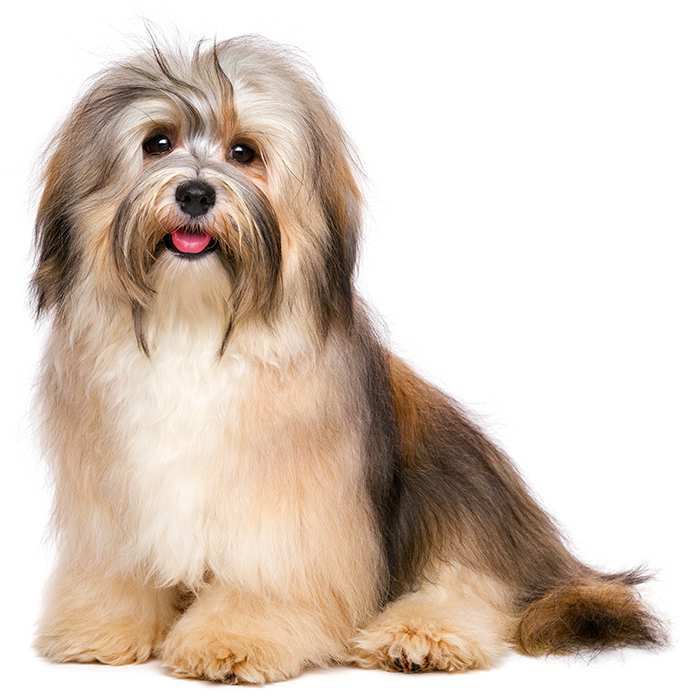 It was only in 1945 that the breed was officially recognised. The breed was introduced to the United States in the 1940s but didn’t take off immediately. Right into the 1950s there was estimated to be fewer than a dozen in the country. 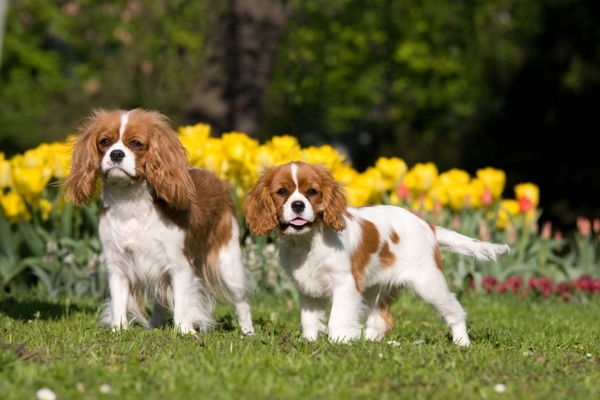 Cavalier King Charles Spaniels are now, as they always were, wonderful companion dogs with a kind and loving nature.  They are very popular amongst families and the elderly in Australia. Cavalier King Charles Spaniel Facts! Cavalier King Charles Spaniels were a fond favourite of King Charles II of England. He took his dogs out hunting, claiming the little dogs could keep up with a trotting horse. Best living indoors, the Cavalier King Charles Spaniel is prone to developing breathing problems in the extreme heat. They aren’t really suited to hot Australian summers, so early morning walks or after the sun goes down is the best way to keep your King Charles happy and healthy. Believe it or not, these little toys have a history steeped in hunting tradition. If they’re let off the lead out and about, they’ll most likely chase anything; this can include birds, cats, bicycles or even cars in the street. Kings and Presidents alike loved the Cavalier King Charles Spaniel. President Ronald Regan had a soft spot for the King Charles, so did Frank Sinatra. Even the king of cool, Fonzie (Henry Winkler) owns a Cavalier King Charles Spaniel.